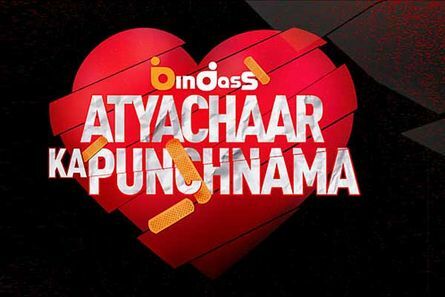 Bindass' popular show Emotional Atyachaar, which has been showcasing relationship status of couples, has got an overwhelming response for its seasons till now. The show over the time gained immense popularity and having attracted millions of youngsters to test their love, the show is coming back with its season 5. As per our source, "This time the concept of the show will be different than the usual one. A group of friends will help their friend to take a loyalty test on their friend's partner. This is for the first time that there will be friends along with Pravesh Rana to support the person who is taking a loyalty test. The show will hit the screens on March 27." The concept of the show however, has been adapted by a foreign show titled as Cheaters. We couldn't reach through Pravesh for his confirmation.